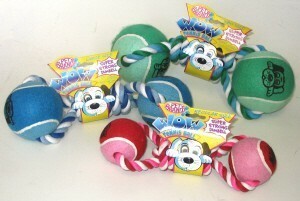 These WOW tough rope and tennis ball toys are very exciting to dogs featuring their favourite toys combined. 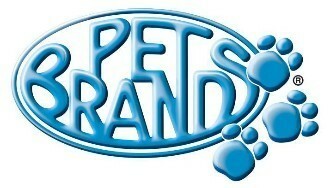 They are extremely durable and can keep pets entertained for hours on end. Attractive pastel colours.